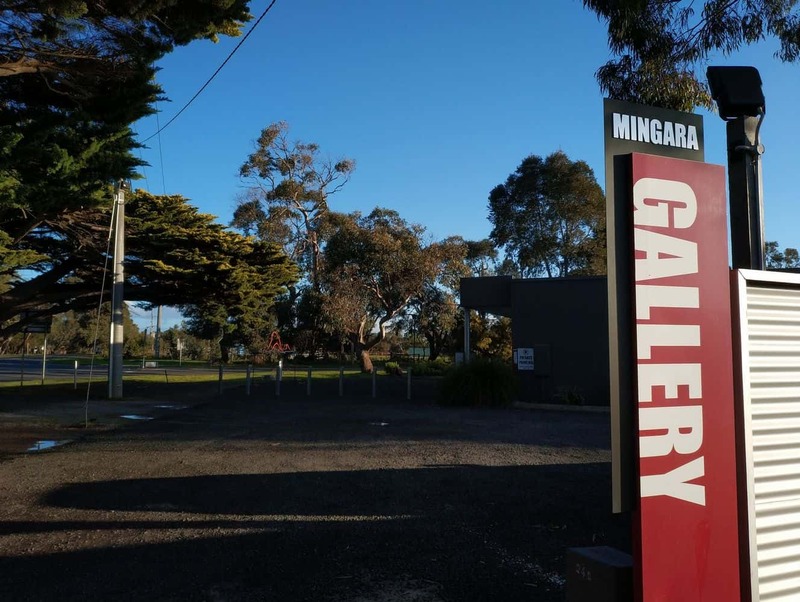 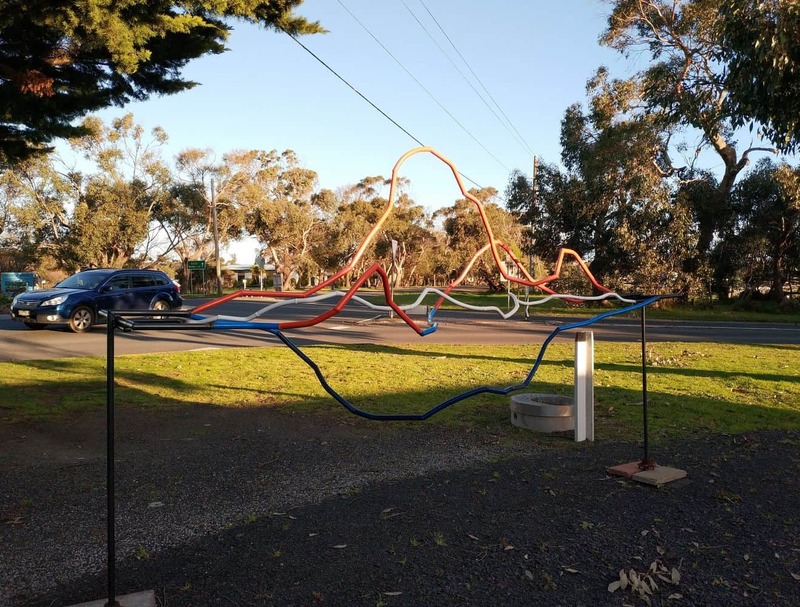 Mingara Gallery is an art gallery located in the scenic township of Cowes on Phillip Island. 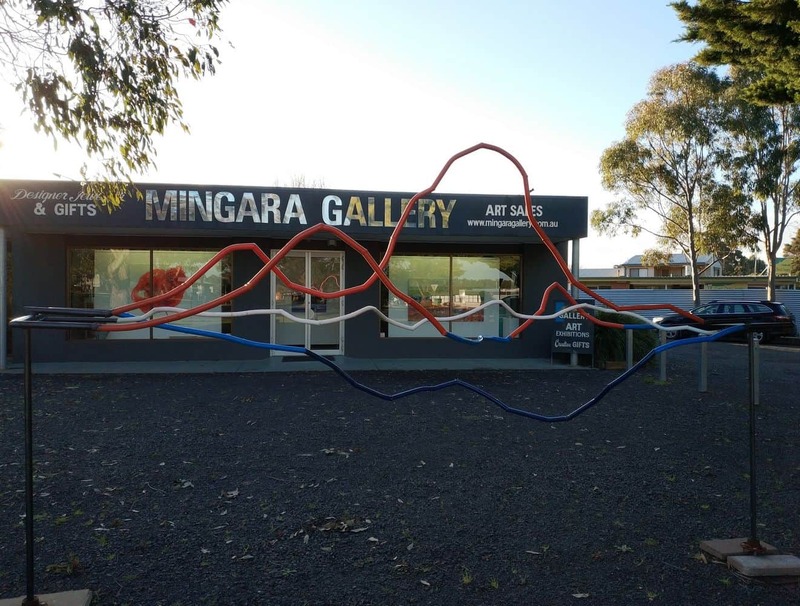 At the Mingara Gallery, you will come across a vast selection of Australian contemporary art works and exhibits. 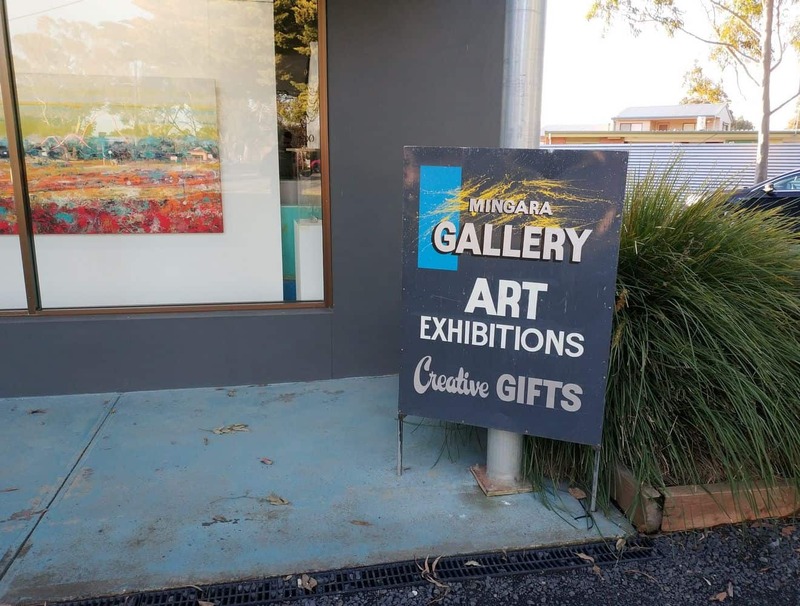 Visitors interested in learning more about the Aboriginal culture of Australia will be pleased to visit this gallery which has a number of fine Aboriginal craftwork and paintings. 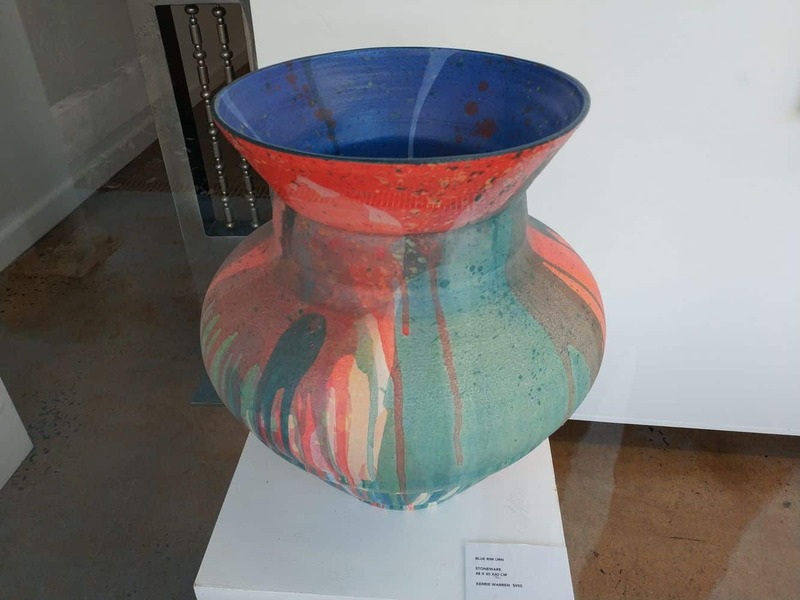 Given that the gallery is situated in the main street of Cowes, its window displays are their best form of advertisement as passers by can get a glimpse into the current exhibitions on display including paintings, glass ceramics, sculpture and jewellery. 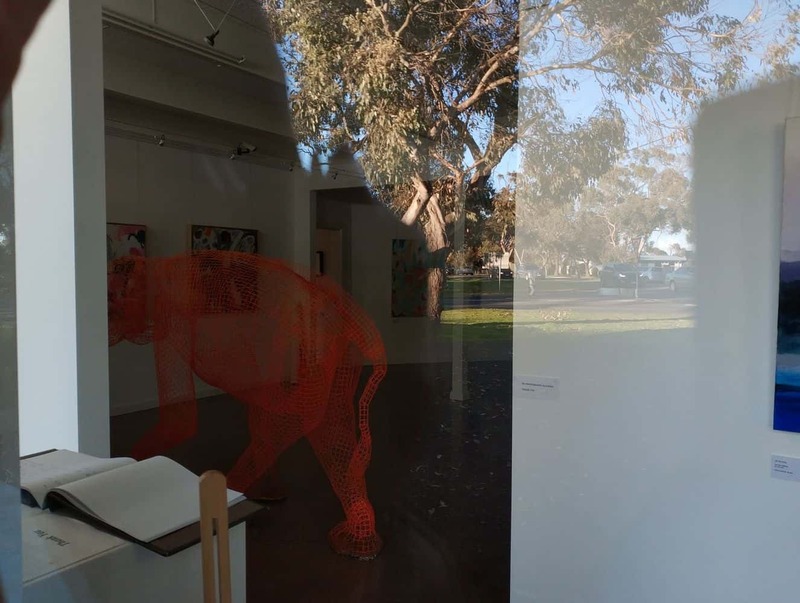 Inside the gallery, there are two exhibition spaces with adjoining courtyard areas specifically for sculpture and stockroom collection by the artist who are represented. 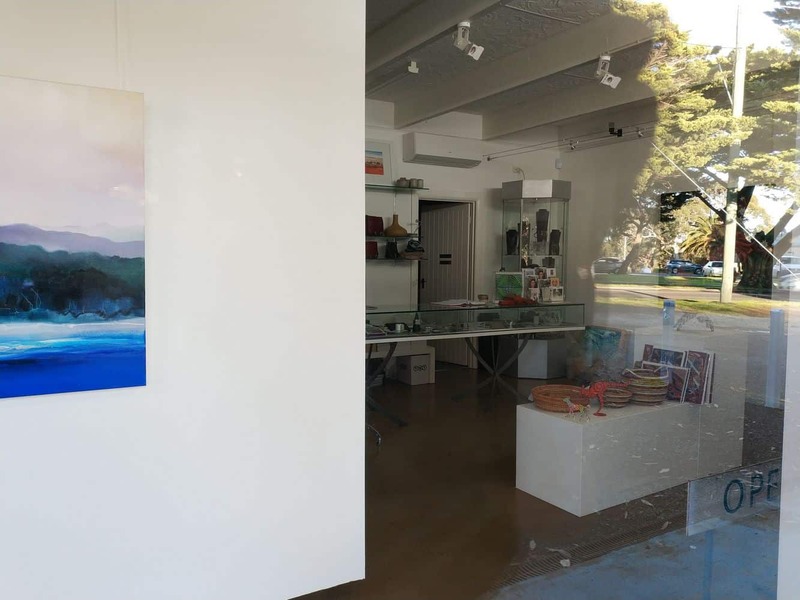 The complex is also privileged to have an onsite studio with drawing areas and kilns. 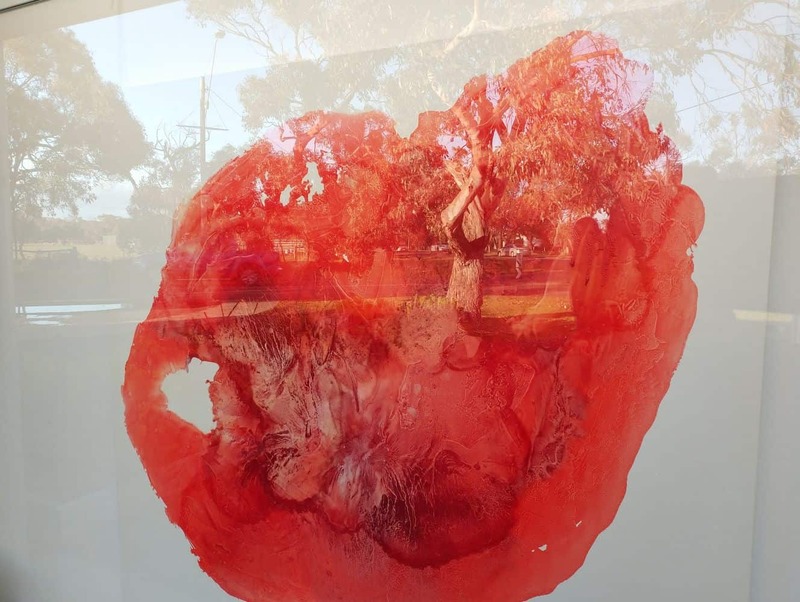 Visitors who visit the gallery get the opportunity to go through a number of framed and unframed etchings drawings by both local and interstate artists. 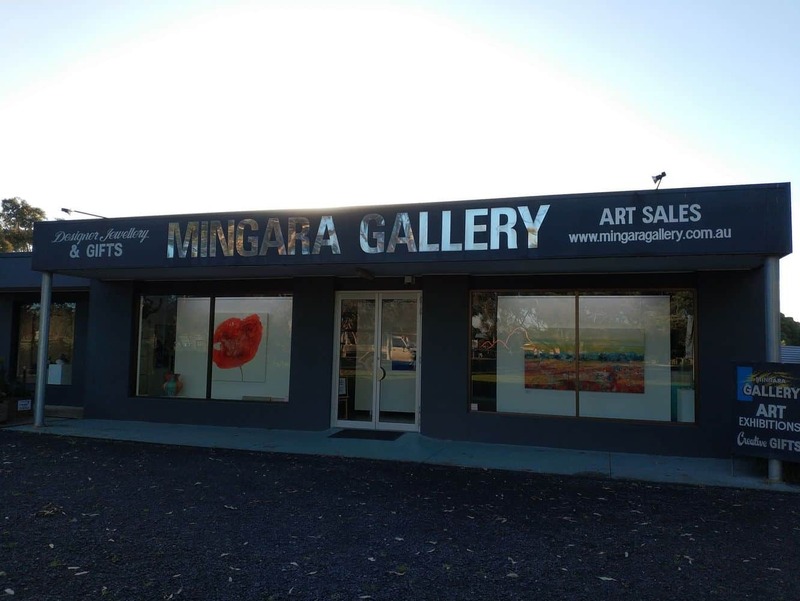 This gallery is a true representation of the talent of the many Australian designers and craftspeople. 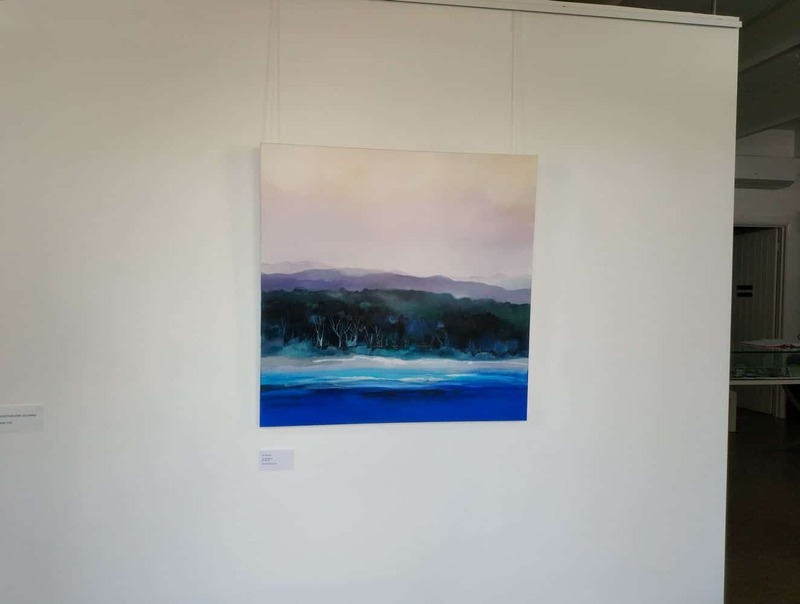 Art pieces are able to be purchased from the gallery or you can commission a piece of your own. 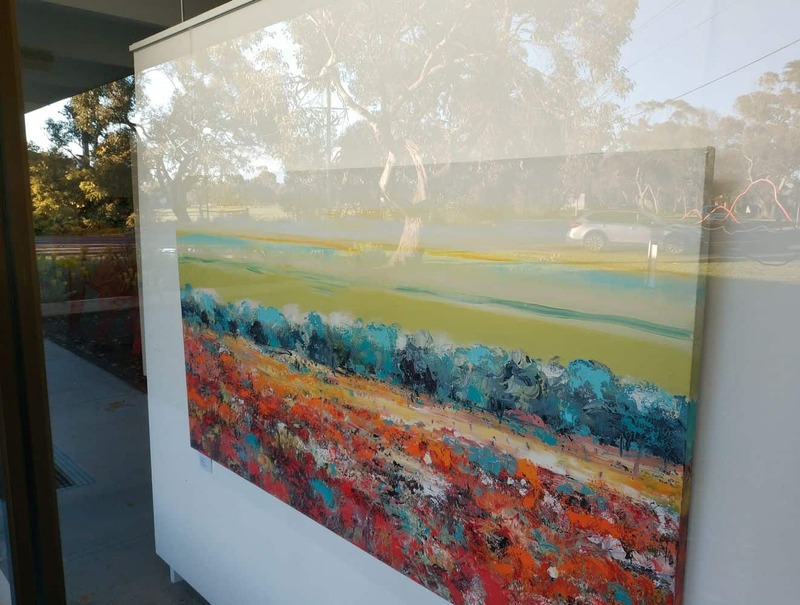 If you are planning to stay in Cowes, then click our link below for the best accommodation deals.